I don't know about you, but I am so ready for the 3 day weekend!! I saw a picture of these towels on IG a little while back and I was determined to find them. I finally found them on Zara Home and I could not order them fast enough. Now that they have arrived I love them even more. Blue and White lovers, these are for you! Summer is finally here, which means more time outside in the sun! One of the most important things to protect while your outdoors is your eyes. 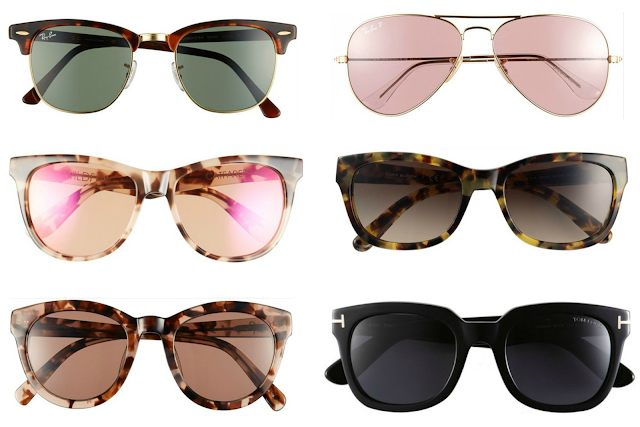 These six pairs of sunnies are sure to keep your eyes protected and look fabulous all summer. 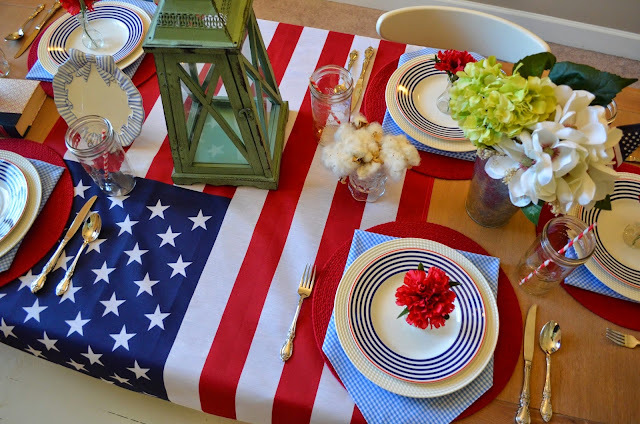 In honor of Memorial Day, this Monday I am flashing back to last years Memorial Day tablescape. I haven't created one yet for this year, but I am looking forward to a day off and spending time with family and friends! Maybe I'll get creative this weekend, follow me on Instagram to see. I hope that everyone has a blessed and safe Memorial Day weekend!! I am hoping to enjoy some rest and some good food! Happy weekend!